In the UK, dignity comes under the auspices of the Human Rights Act 2000. Rights particularly relevant to dignity in care include the right to life, the right not to be subjected to inhuman or degrading treatment and the right to a family life. Dignity is how people feel, this means one person’s dignity may be compromised by something that would not affect another person. An example would be one person who may not bother to change their top if they splashed it with food or drink as it would not concern them, the same thing could affect another person’s self-esteem and hence their dignity. Another example is a person who likes to be called “dear” by care staff yet other people may regard this as an overfamiliar form of address. Recognise the need to challenge care that may reduce the dignity of the individual. 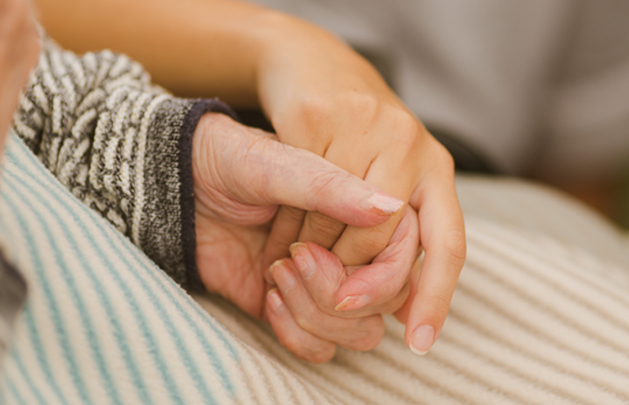 There are a number of important elements in the promotion of dignity in care homes. These include; recruiting staff with the right attitude, training staff to understand and promote dignity in all aspects of their work, person centred care plans, and the day to day supervision of the care home by the Registered Manager and senior staff. So, what is the right attitude? To me this means staff who want to be there, want to enable people to maintain their skills and who regard the people they support as equal members of society. When developing staff training plans, we should always ensure that dignity is covered both as a specific training session and also as part of other training such as dementia awareness. Person centred care provision is a legal requirement under the Health and Social Care Act 2008 (Regulations 2014), these are known as the Fundamental Standards. These require care providers to meet both needs and preferences, a need being something we have to do and a preference being the way that the person wishes us to do that thing. Person centred care is focussed on meeting the needs of the person, rather than “fitting” them into the routine of the care home. All of the above will contribute to the promotion of dignity in the care setting. Also important is the day to day ethos of care provision, such as addressing people in their preferred format, knocking before entering a bedroom and providing a caring and compassionate service.